We are fully into the holiday swing. With Halloween in our rearview mirror, Thanksgiving tomorrow and Hanukkah starting on December second, they’re here. We wanted to present you with some helpful tips for aiding your blood sugar during this indulgent time of year. But, people’s approaches are so different and there is no one size fits all solution. We read some articles where people said, “Eat whatever you like and forget about your blood sugar for a day.” Others had advice that said, “Eat whatever you like but test your blood sugar constantly.” Some people said, “Just pretend it’s a normal day ignore all the delicious foods and don’t breathe near anything special.” To us, none of these seem right and are quite possibly ways of setting yourself up to fail. You could end up with bad blood sugar spikes, feeling like you let yourself down by eating mashed potatoes or feeling like you missed out on your favorites. We instead want to focus on things to make sure you don’t feel deprived, but you also finish the day feeling great! It might seem like a good idea to save your calories and carbs for the big meal, but that means that when you sit down to your special lunch or dinner you’re hungry and less likely to make a good choice about what you want or how big a serving you really want. We know the adage, “Never go to the grocers hungry,” it’s just as true for the buffet. 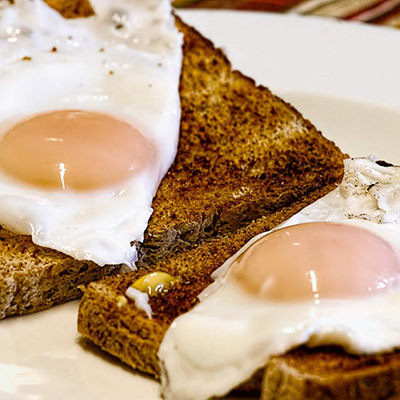 A protein rich breakfast, like eggs, can help you come lunch. At parties, we can mindlessly eat. As we speak to friends we will graze over crudité, cheese and crackers, nuts, pastry puffs and other tasty goodies without even thinking about. An article on healthy eating over the holidays stated it best, “Stand more than an arm’s length away from munchies.” When things are moreish, we tend to eat them out of habit. Physically stepping back makes it so that you must consciously make the move to get the food and that can make all the difference. And when you eat, focus on the food, the taste and feeling. Enjoying each mouthful makes it so you don’t feel the urge to have quite so much. 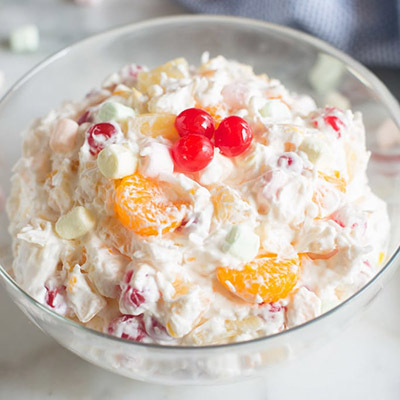 Do you like your sister-in-law’s ambrosia salad or do you eat it because you only have it once a year? We all fall into the trap of eating foods because they’re special occasion “treats” even when we aren’t overly enamored with them. One person in our office admitted to always eating her mother’s braised cabbage at Christmas, despite not being a fan of cooked cabbage. She explained, “Well, it’s Christmas and it’s just part of Christmas dinner.” In some situations, you have to take a serving to be polite. But just because you took it doesn’t mean you have to join the clean plate club. This also lets you have something else you like more. The holidays are all about prioritizing! The holidays are a time for special foods. In addition to picking your favorites, the holiday meals might be a great one to drop everyday foods off the menu. For instance, if you usually eat a dinner roll, leaving it off the plate during holidays is a great idea. Obviously, we aren’t saying swap out salad for Jell-O salad, but those daily carbs can be removed to make room for something seasonal. If the celebration is at your home, you can control the calories and carbs in the main dishes more easily than when going to someone else’s house. Some articles we saw while writing this suggested bringing your own meal but this can lead to you feeling left out, or somehow separate from the party. It’s great to bring a side or dessert, and we shared recipes for both recently, but bringing a full plate might be a bit hard. 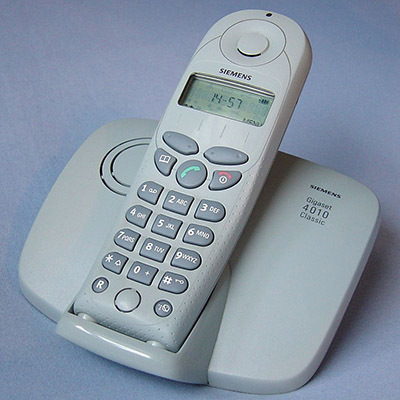 A smart thing to do is to pick up the phone and call your host beforehand. As a host, it can be overwhelming when a person tells you that they have a dietary restriction. One starts worrying about what to cook. A great way around this is to say to your host, “I try to watch my blood sugar and I have the best, easiest recipe for [sweet potatoes/beans/cake]. 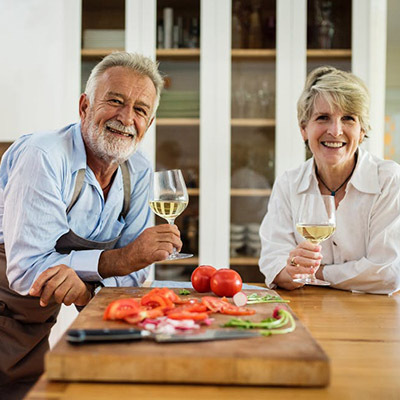 Would you like it?” By taking away the work of researching and finding a recipe, your host can make a dish that’s better for you without them feeling blindsided with extra work! 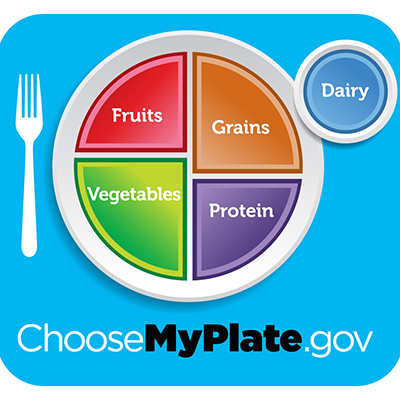 The simple image above from MyPlate can make it easy to figure out the proportions of food to eat. Don’t load up your plate with just one type of food, a balance helps for body put the fuel to work. This image isn’t much different from the old food pyramid, but is much more easy to visualize when fixing yourself a plate! Did you know that two glasses of water before a meal can help you lose weight? Increasing your water intake makes you less hungry for a meal. This means that a couple of glasses of water helps to you feel satiated and might help you put a smaller serving of corn casserole on your plate. Additionally, a study in the International Journal of General Medicine found going out for a walk after a meal reduces the risk of increased blood sugar levels. A walk after a holiday meal is also a great chance for the kids to get rid of some energy while the adults talk. 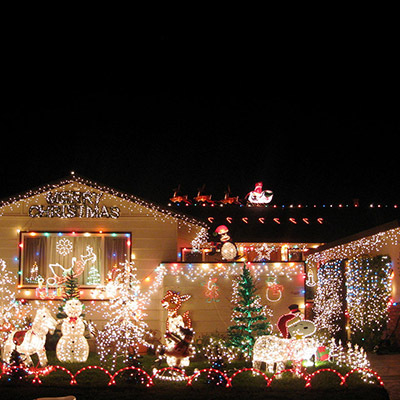 You can also see which neighbors jumped the gun with their Christmas decorations. And, generally, just get out of the house! Many people with health concerns fear the holidays, saying they fall off the health wagon and eat the wrong things. However, you don’t have to abstain from all things tasty, you just need to make a plan. Throughout the season, we will continue to bring you festive recipes with fewer carbs and lighter calorie counts. For now, we wish you all a very happy and healthy Thanksgiving.